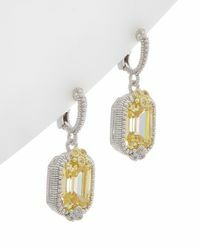 Founded in New York City in 1977, Judith Ripka specializes in collections that balance avant-garde design and understated elegance. 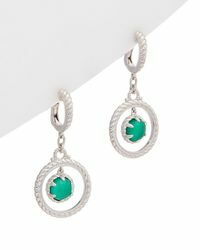 Since it was first established, the brand has evolved into a multi-million dollar enterprise, with its products available at over 250 stores worldwide. 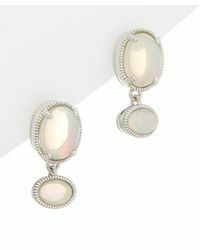 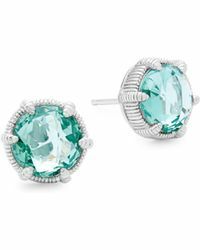 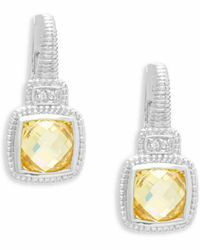 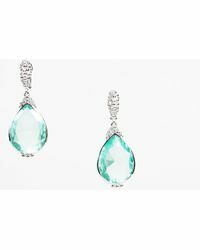 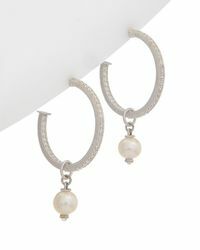 Accessorize in style with a gorgeous pair of Judith Ripka earrings. 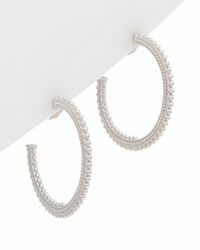 Choose from 18-karat yellow gold drop diamond styles, white sapphire sterling silver hoops, and basket weave circle designs.